@JCTran23 has a TVPokerRoom title on his resume, winning the inaugural WPT Rolling Thunder Main Event in 2014. 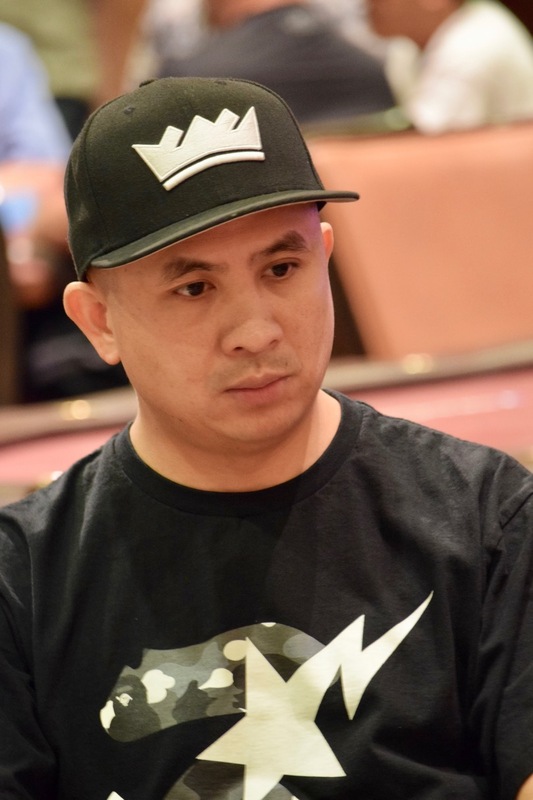 With $12.7 million in career earnings, he has juuuust a few more poker-winning-$$ than others in today's in Day 1A of the Ante Up World Championship. Tran is a local, so playing here allows him - his own words - to play and sleep in his own bed at night.